Global generation: international students generated £25.8bn in gross output and supported 250,000 jobs. 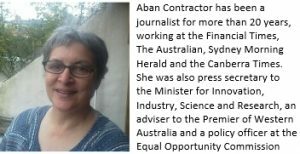 When it comes to annual turnover, universities have overtaken other large industries, including advertising and marketing, air and spacecraft manufacturing sectors, Aban Contractor reports. Universities in the United Kingdom generated more than £95bn – up 15 per cent – for the economy and supported 940,000 jobs and should not be taken for granted, its peak body warned today. New figures published by Universities UK (UUK) revealed that universities, international students and their visitors generated £95 billion of gross output to the economy in 2014-15 – three per cent of all UK employment, including many regional jobs. According to the data, produced for UUK by Oxford Economics, the gross value added contribution of universities’ own operations to gross domestic product – £21.5bn – is larger than that made by a number of other sizeable industries. It is 22 per cent greater than that produced by the entire accountancy sector and almost 50 per cent more than the contribution of the advertising and market research industry. “In terms of annual turnover, universities now generate larger turnover than the UK’s legal sector, the advertising and marketing sector and air and spacecraft manufacturing,” UUK said. However, university leaders warned that the sector’s contribution to the economy and jobs should not be “taken for granted”, with UK universities facing increased global competition, uncertainty over Brexit negotiations, and government policy on immigration and tuition fees in England. The figures show international students – including on and off-campus spending and that of their visitors – generated £25.8bn in gross output, and supported 250,000 jobs. “Put another way, every international student generated £22,000 to £35,000 gross value added and £5,000-£9,000 in tax revenue,” UUK said. At the same time universities received less funding from UK public sources, with less than one-third of income coming from the UK public sector. Janet Beer, UUK president and Vice-Chancellor of the University of Liverpool, said the study highlighted the huge and increasingly significant impact that universities had on the economy and jobs. 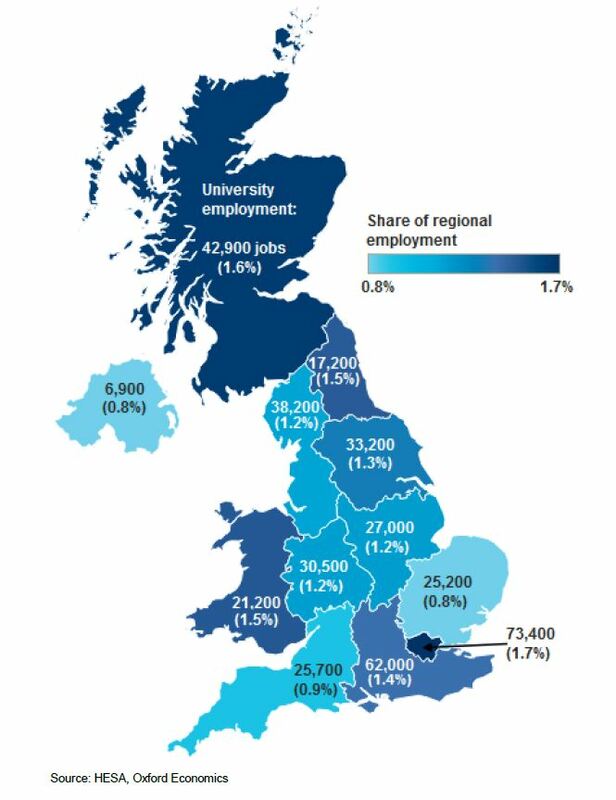 “This puts the UK’s university sector above many other established sectors in terms of economic impact and regional job creation,” she said. “Universities are often the largest employers in their area and, through links with businesses and in attracting students from overseas, they bring in significant investment from around the world to all the UK’s nations and regions. Professor Beer said, while the influence on jobs and the economy was important, universities were fundamentally about transforming students’ lives through education and skills and the production of life-changing research. “They also enrich communities by giving local people the chance to take part in arts, music, and sports activities on campuses,” she said. “There are few sectors in the UK that can be described as truly world-leading, so it is important that the success of higher education is not taken for granted. Carlos Moedas also warned a no-deal scenario could see British researchers abruptly lose their funding and be forced off EU-backed projects. Meanwhile, the European Commissioner for science and innovation said that European research collaboration worth billions of pounds to UK universities “cannot exist” if free movement comes to an end under a ‘hard Brexit’, The Scotsman reported today. Carlos Moedas, who was visiting Scotland, said UK participation in the flagship Horizon 2020 programme that has pumped £210 million into Scottish universities hinges on the government’s approach to immigration after Brexit. The UK government says it wants to take part in European Union science programmes, but universities in Scotland and across the UK are growing increasingly alarmed at the lack of progress towards securing agreement, with talks in Brussels deadlocked over the UK’s “divorce bill”. Academics face a December deadline to apply for the next round of EU funding. However, amid growing speculation that talks could fail to reach any agreement, Mr Moedas also warned a no-deal scenario could see British researchers abruptly lose their funding and be forced off EU-backed projects. 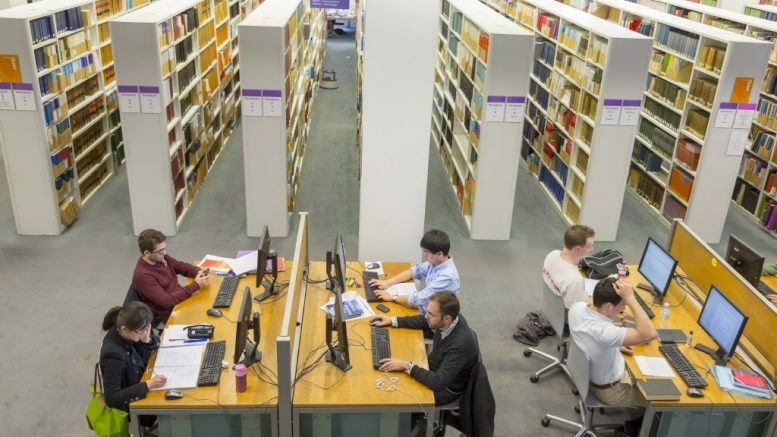 Headline Photo: London School of Economics library.